When planning your wedding we know that having photographs of the day are lovely. Having an album of still images to look back on is usually at the top of most couple’s list of wedding essentials. But in the modern, shared social media world of today having a video is ever more a necessity. This is especially true when your wedding has the high quality, professional look of a cinematic Hollywood movie. Still photos hold pleasant memories but only a film has the power to bring back tears of happiness when watched. 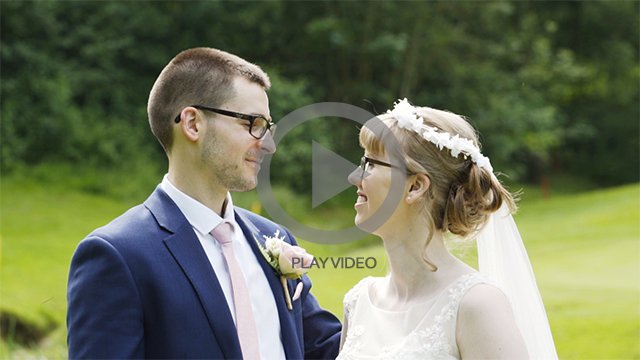 What else could capture the words of the vows and speeches as they are spoken, the emotion catching in the voice, the reactions of guests and just how good you look together when walking down the aisle and being showered with confetti? 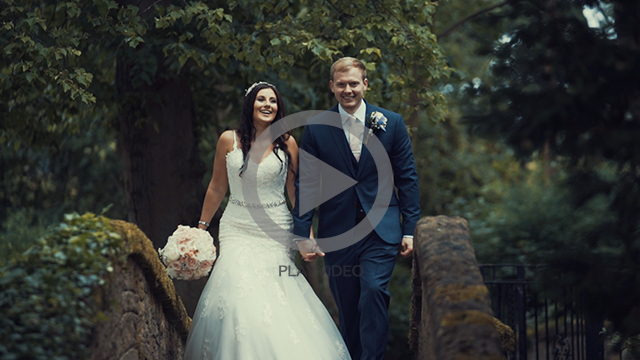 Big Frog Films can capture all those wonderful memories of your special day for you to treasure forever. Naturally we meet with you beforehand, discuss all your requirements and liaise with you at every step of the way to ensure your complete satisfaction. Please have a look at our packages below. But as your wedding is a unique and special event we are also happy to tailor our services to meet your exact needs. We want to help make your day an unforgettable and truly wonderful time. So whatever your requirements please feel free to contact us. One professional videographer with single HD camera and directional microphone. Wedding coverage of the day. From arrivals, through the ceremony, exchange of vows, confetti throwing, the romantic photoshoot, wedding breakfast with speeches, the cake cutting and the first dance. A professionally edited, cinematic style, basic highlight video. Depending on the events of the wedding day this is usually around 5 minutes long. We think this is an amazing value deal which makes lots of sense for many couples. At this level we provide two professional videographers with multiple cameras which greatly increases coverage of the days events. It allows us to capture more of the happy reactions of your family and friends during the day. Two professional videographers with at least three HD cameras and studio quality sound equipment. 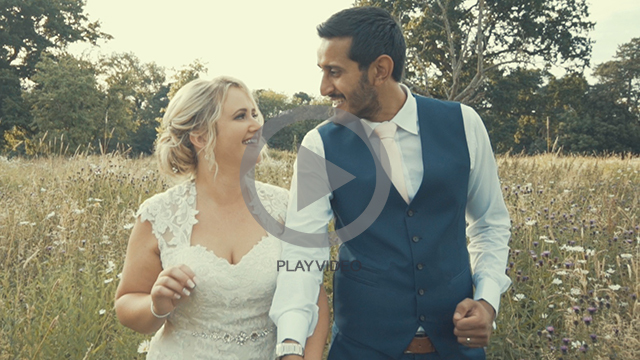 Our professionally edited, cinematic style highlight video making the most of the multiple angles that you can only achieve with having two videographers. This is where you will really see the advantages of this package over the Bronze package. Depending on the events of the wedding day this is typically between 5 to 10 minutes long. A separate video containing the complete ceremony. From bridal entrance to the newly married couple walking down the aisle, followed by the full wedding breakfast speeches. Another advantage over the basic Bronze package. We think this is an amazing value deal which makes lots of sense for many couples. At this level we provide two professional videographers with multiple cameras which greatly increases the coverage of the days events. An additional feature length video of the whole day, incorporating more footage taken throughout the day. This cinematic documentary film is usually over 1 hour long and has a similar stylish look as the highlights video. 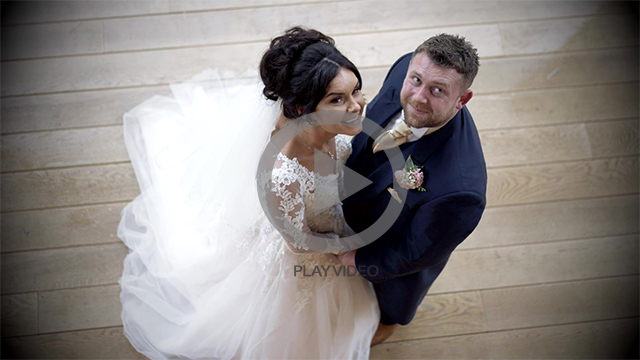 This not only includes the complete ceremony – from bridal arrival to the newly married couple walking down the aisle, the full wedding breakfast speeches, cake cutting, first dance but also includes Bride preparations and Guest messages. All our packages include supply of the finished films in high quality digital format. You will be able to share the highlights video on YouTube, Vimeo, FaceBook etc. Click on the images below to get a flavour of our work. Big Frog can also provide you with a competitive quote for your day’s photography as part of a complete package.